I first met Lucky Alabado over a sumptuous seafood dinner where we were both invited by a common friend, B'ley of Manila Eat Up—and our first conversation was, needless to say, about food. She was just a quiet woman: she sat there happily enjoying her lobster, smiling as she took little bites, at times commenting—rather softly—about how good the dishes were. If there’s one thing I distinctly remembered, it was that she never gushed loudly about any dish. It wasn’t because she hated the food. It was because she was a bit shy. She preferred keeping her opinion to herself (or to those who can hear her whispers). In a way, I thought, I was like this woman. NOT the seafood dinner I was talking about. LOL. But yeah, years ago we thought this photo was cool. Hahahahaha. Months after, I saw her again—but this time with over 50,000 Instagram followers (she's now at 136k). She overtook me … and the rest of the Philippines. It was an amazing feat, how an innocent social media share took her to where she is now, how sharing things off her bucket list propelled her to fame. Call it perfect timing, or call it a streak of “luck” (her name is Lucky, after all), but there’s one thing I know: she’s still the shy, humble, and—shall I say—introvert Lucky that I met before. 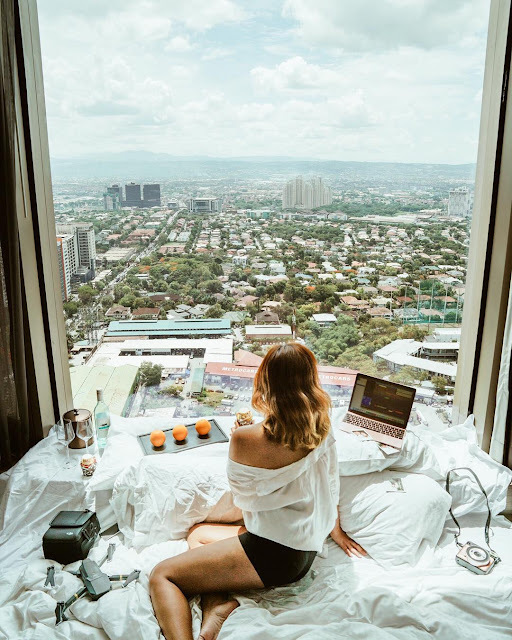 Most people would not even bother to know the people behind big “curating”, “sharing” or “repost” accounts (whatever you want to label them), but today I want to put the spotlight on DiscoverMNL in my 4th Travel Inspo feature. Enjoy reading! 1 | How many people are behind DiscoverMNL? Right now, it’s just me and my partner, Waltz Siy. I handle all the project proposals, documents, scheduling, conceptualizing, pre-production preps and posting while he does the actual media production, shooting, directing and editing. Mostly for video shoots. We both do photography for DiscoverMNL. 2 | We know that you travel a lot to shoot content. If you were to go somewhere right now where you DON’T HAVE TO SHOOT anything, where would you choose to go? Locally, El Nido. Internationally, Japan. 3 | Undeniably, there are a lot of Instagram accounts that also repost photos from their fans—what sets DiscoverMNL apart? It’s about establishing your brand first and foremost. We treat those who tag us and use our hashtags as contributors who want to share their travel and food experience rather than just having content on our pages. That’s also why we built our Discover MNL community group so everyone has an avenue to share their local travel and food experiences across the country. 4 | Tell us about your hometown, Samar. I’ve been so passionate in letting people know more about that place! Ever since! There’s just something really special with the places you grew up with and I couldn’t wait for friends to experience the simple probinsya life. It’s a province where you can find beaches, caves, waterfalls, rock formations, islands, historical sites, foooood, etc! It’s just waiting to be the next big thing in Philippine tourism. Actually, there’s a movie currently being shot in Samar, so we’re pretty excited about it. 5 | Has a destination ever made you cry because of so much beauty? Which one? MASBATE. It was our first destination for our #DMTravelSeriesxCebuPacific webisode and upon reaching one of their iconic tourist spots, Mayong Payong, a hilltop where you see nothing but lush greens all around you, I literally cried! It felt so surreal to be in a place you never thought existed in that part of the country. So, the sense of fulfillment we got when we reached that place was just overwhelming. 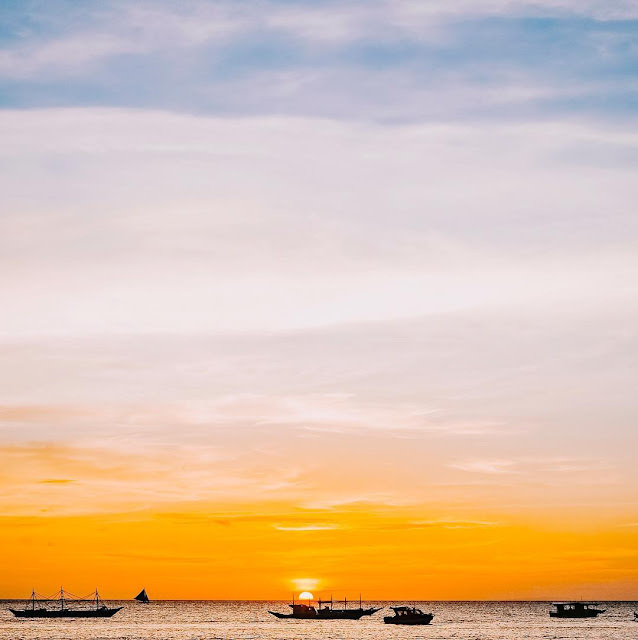 6 | Top 3 Philippine destinations for you? 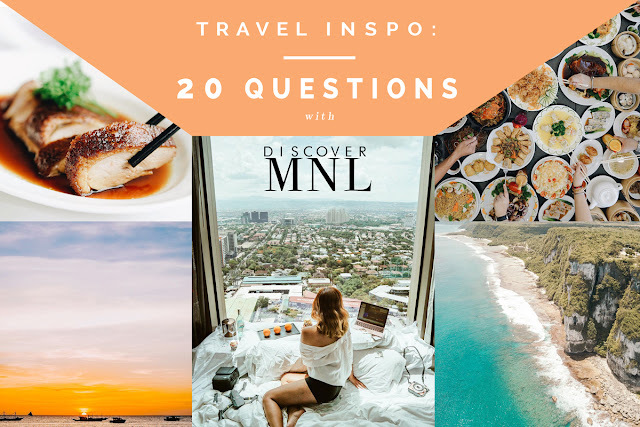 7 | If you had PhP1M right now what travel gear(s) would you buy first? Honestly, we’re quite happy with the travel and shooting equipment we have currently. We just recently upgraded one of our laptops for faster editing time. I guess we’ll invest on solar panels for charging of gadgets or is a new car considered a travel gear? Haha! We’d most probably buy an SUV for our equipment and out of town projects. 8 | Aside from your gadgets, what is one thing you can't travel without? My essential oils and mints haha! So tita. I also always have a small bottle of white flower with me. 9 | What inspired you to start the Feed the City advocacy? One of the first packages I got as DiscoverMNL was from a Chinese kikiam vendor. He gave me three packs, I think. I cooked a batch for photos and tasting and had a lot more in excess. Since I hardly eat at home and I live independently, there’s no one to consume the remaining food. Every Sunday, living near the church, we have a public bazaar and some street-side vendors. There’s this one old man on a wheelchair with half of his legs cut, who’s always present by the gate of the church asking for alms. One of my former house helpers asked him where he lived and apparently, he lives nearby and goes to church every Sunday to seek some spare change to help put food on the table for his children. I then realized that these people do what they can do survive while I was given an opportunity to help business owners with what I’ve started with DiscoverMNL, while having the means of eating enough for my day and still have an excess amount of food in the fridge, so I decided to cook the remaining batches of kikiam, paired it with a fresh serving of rice and packed it for that old man by the church. That was the day I decided to push forward with my advocacy. 10 | Who are your top 3 favorite Instagrammers? 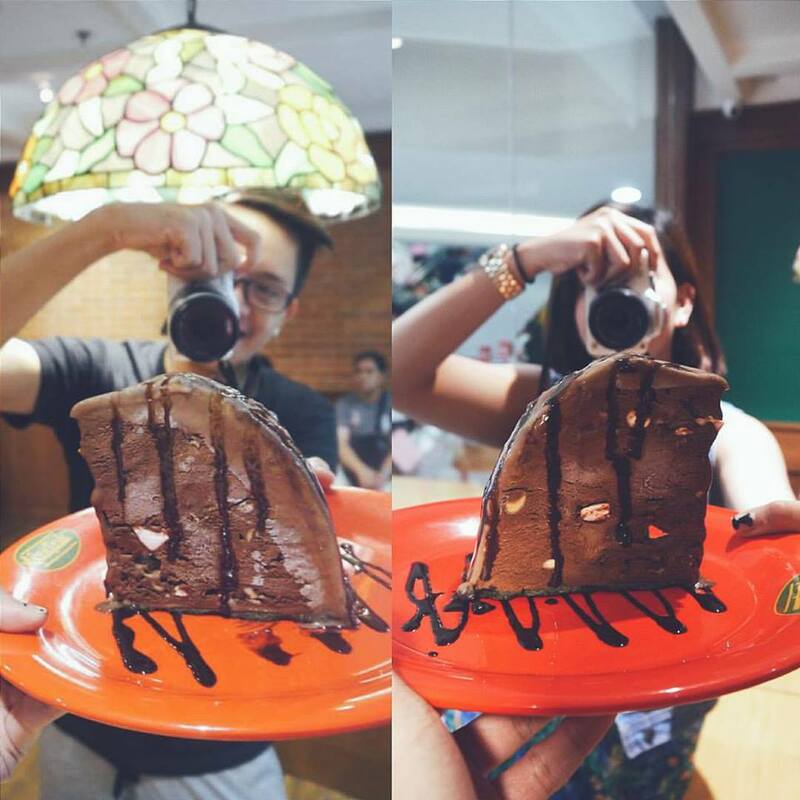 11 | Lately you’ve been focusing more on travel but we know that you’re also a huge foodie. 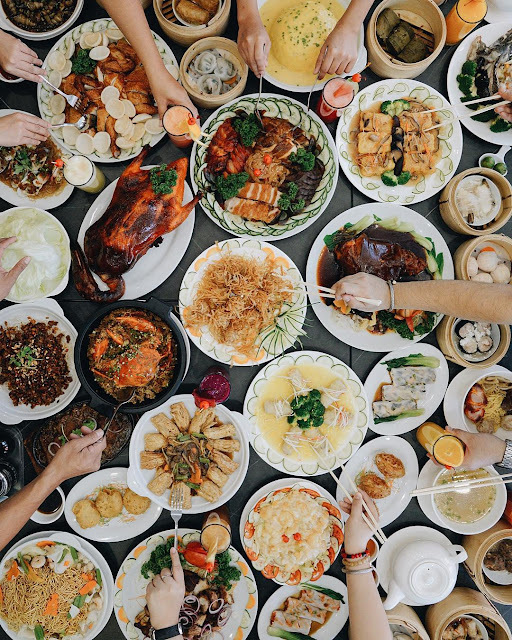 Tell us about the most memorable meal you’ve had recently. Everything at Izakaya Kikufuji! Take away everything but Japanese food! It’s just an entirely new experience with food when it’s fresh and authentic and that’s what i love about Kikufuji. I always get the spicy tuna sashimi and spicy salmon roll. 12 | Where’s your favorite destination for food? I haven’t been, but I’m sure it’s Japan. 13 | You’re a prominent personality in social media, and I’m sure there are a few “haters”. What was the biggest criticism you’ve received? How did you feel about it? One person got so mad about a McDonald’s Fish and Fries post and blamed me for the arrogance of the entire Filipino nation. First of all, I can’t change the name to Fish and Chips as he liked if the company named it otherwise. Before I even got to compose my reply, that person blocked me. I was waiting for a flight when I got that comment and message (yes that person dropped a comment and strengthened his point via message too!) and I was up for 48 hours so, imagine my exhaustion while I was well trying to positively update my social media sites, but this person decides to throw bullets at me. It felt awful and I tried to take deep breaths before responding as to not aggravate him more. I seeked reassurance from the people I know who’s also involved in social media just to check and I guess look for comfort because it just felt so bad. A few friends and followers defended me and I tried my best to approach it in the best way possible. Eventually the person blocked me and the comment disappeared. 14 | Tell us one weird/funny/embarrassing thing your followers don't know about. I am the tita of the group whenever I travel for DiscoverMNL or with friends. I always always have a huge stash of baon for everyone and it always feels like those high school field trips with the amount of snacks I have. I also always take home the coffee and tea stash at hotels hehe. None at the moment, most if not all the travels I’ve done are memorable to me, good or bad. 16 | Sunrise or sunset? Sunset. Only because I’m still training myself to wake up early. 17 | Which sounds more romantic: a dinner date with a view of Eiffel Tower or a breakfast aboard a hot air balloon in Capadoccia, Turkey? 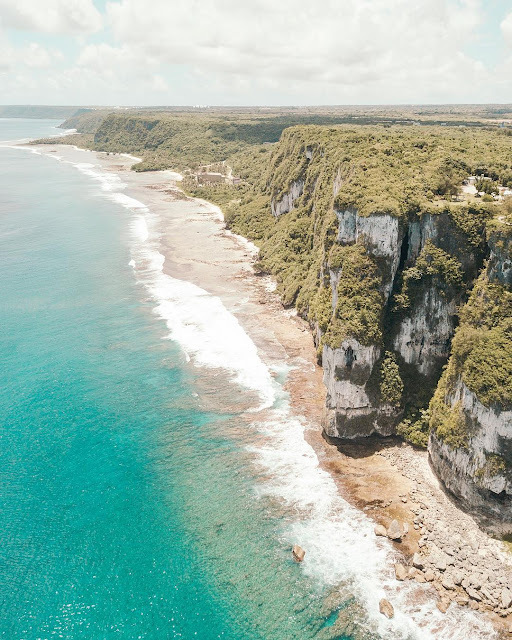 18 | Top 3 destinations in your bucket list for 2018? Japan – a 1-month trip. 19 | What surprising thing have you learned about yourself in all your travels? That I hate unpacking and I can never pack light. 20 | Your biggest goal for DiscoverMNL? To be an avenue for people to share experiences and stories from all sides of the country. For them to be able to connect and talk to people living in places they’re aiming to visit or know more about of and be that go-to page and site for anything related to food, travel and events in the metro. Also to be an instrument to promote more social advocacies that benefits the people and the country. Still a long way to go but building on it! Follow Lucky on her website, Facebook, and Instagram.